Entered USAF Medical Service interning at Walter Reed Army Hospital in Washington during 1955 & 1956. Was later Chief of Aviation Medicine at Kelly AFB. Appointed Flight Surgeon in 1957 and worked at the Aerospace Medical Research Lab. 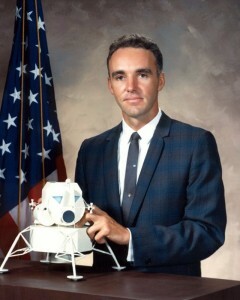 Transferred to NASA and worked as a flight controller, at the surgeons console during Mercury and Gemini. After his resignation he returned to private practice in Vermont until his retirement at age 60 in 1991. Now works as an author of medical books and science fiction novels. Official biography lists his resignation was for personal reasons. 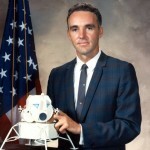 Graveline was sued for divorce by his wife shortly after his selection in June 1965 and it has been speculated that pressure from NASA management, wanting to avoid the scandal of divorce in the astronaut program, forced his hand.